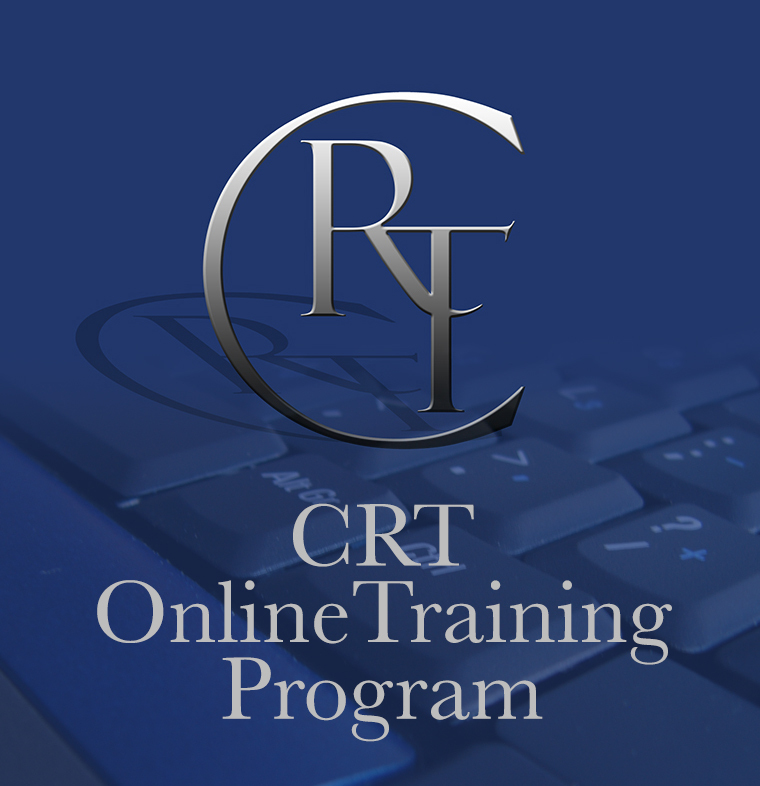 The CRT Annual Membership is a program designed solely for CRT practitioners. The purpose of this membership program is to support CRT Practitioners all over the world in their quest for Excellence in all aspects of CRT. All of the promotion codes and special access programs are available to members in good standing only. Please log in to unlock these special discounts. More Member Benefits coming soon….